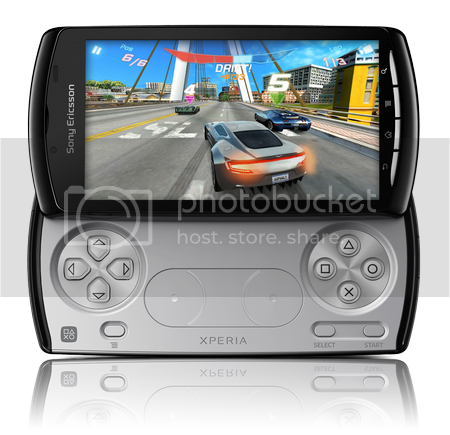 Sony Ericsson has released a statement that suggests there may be fewer Xperia PLAY launch handsets than expected come 1st April. It has suffered a “freight issue” that means it will likely impact the number of PLAY handsets available on launch. We do not think this is too much of a big deal, we know of a number of UK operators that have had stock of the Xperia PLAY since yesterday. Depending on the take-up though it could mean there might be limited supply over the next few weeks. In relation to this, Vodafone UK has announced that the Xperia arc and Xperia PLAY will see a “small delay” to its launch. It was told by Sony Ericsson that it will not be able to supply the handsets in time for the 1 April launch. This makes Vodafone the second UK carrier to see a delay to the Xperia PLAY, following on from O2’s announced delay last week. We have both statements in full after the jump. Update: Now Three UK is also delaying the handset until “early next week” according to dialtosave. We can confirm that the Xperia™ PLAY handsets are still planned to launch in the UK for 1st April, as originally communicated. However, as of today, we have experienced a freight issue that may impact the number of Xperia™ PLAYs arriving at some retail outlets. This said, consumers can purchase Xperia™ PLAY as of April 1st at a number of stores across the UK. Sony Ericsson has advised us that it will not be able to supply the Sony Ericsson Xperia Play and Arc devices to meet their original launch date of 1 April. Unfortunately, this means there will be a small delay before pre-order customers receive their orders and the device is made available for sale in our shops. We’re working closely with Sony Ericsson to ensure our customers’ phones are delivered as soon as possible and we will contact people directly with specific timescales when we know more. We appreciate this is disappointing and are doing our very best to resolve this as quickly as possible. Next post: PSX4Droid emulator pulled from Android Market just as Xperia PLAY launches. Coincidence?